The average keyboard contains 511 microbes/cm² compared to the 8 microbes/cm² found on a toilet seat. The majority of us haven’t got sufficient time for lunch or snack breaks and therefore many of us sit straight in front of the office phone or PC – how many of us make an effort to clean up before and after we have eaten? Why the need for cleaning office equipment? There tends to be various bacteria and airborne sicknesses released directly into a person’s work area unknowingly and several of these microbes and common germs can make you along with your colleagues ill.
Intense viral nasopharyngitis, or even acute coryza, usually referred to as the common cold, is an uncomfortable and unwanted visitor to the office. Although it isn’t deadly, it can make your way of life somewhat of a strain. It’s a highly contagious virus that can be distributed in and around the office in a matter of moments. It is carried through the air as a result of coughing, sneezing or even coming into contact with the affected person’s secretions, whether directly or not. It can be caused by infected phones, keyboards and door handles etc. Consequently after you have made various phone calls using the business phone or possibly sent a pack of faxes have you picked up or even left behind a virus? Food poisoning is definitely a common and intensely unpleasant consequence of poor handling, preparation or storage of food stuff. 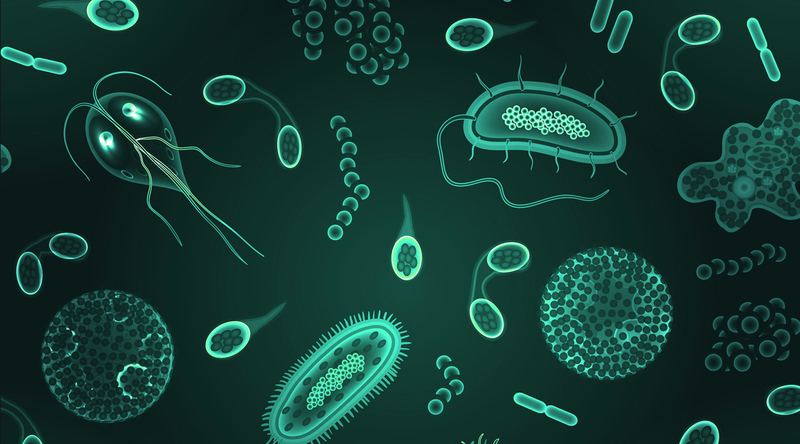 Good hygiene just before and throughout food preparation is effective in reducing the possibilities of toxic contamination by a vast array of microbes, infections or even parasitic organisms. Symptoms can be stomach soreness, vomiting, diarrhea and gastroenteritis. Flu can be another infectious illness that affects the majority of humans regularly and symptoms can be chills, muscle discomfort and a fever. It can be highly transmittable and could be picked up through one on one contact with the affected person or even any kind of equipment in your office that they’ve used including telephones, fax machines, printing equipment or work utensils such as crockery and keyboards. Another unpleasant and distressing viral condition which could be transferred simply by direct contact with an afflicted coworker is oral herpes. The exposed symptoms are called ‘cold sores’ and contaminate the facial skin and mouth. Poor personal hygiene as well as ineffective office hygiene inside busy offices are usually well-known risk factors, therefore it is best to be careful whenever using communal cups, mugs, dishes as well as telephone mouthpieces. Infectious mononucleosis is better known as glandular fever. This type of virus-like sickness is highly transmittable and painful. Some of the symptoms are a fever, sore throat and low energy. It is well known to affect the sufferer for long periods of time, sometimes up to six months. This kind of sickness, together with influenza, common colds and other common infections, may be passed around the office with impunity except in cases where excellent benchmarks of personal as well as office sanitation are managed using an ongoing routine. Salmonella is a micro-organism that can cause serious illness in men and women and many pets or tamed animals are normal carriers. Cross-contamination because of below average hygiene, among some other factors, may result in Salmonellosis, which is actually a horrible form of poisoning. Common symptoms consist of a terrible tummy ache in conjunction with fevers, headaches, vomiting and nausea. Keeping meats, poultry or eggs outside the freezer or fridge for any long period could raise the chance of salmonella poisoning because the harmful bacteria will probably multiply within warmer, damp situations. These types of annoying ailments are among the dangers which lurk in an unclean work environment, especially in a hot atmosphere like a busy city office in the summer. It is the obligation of business proprietors to protect their workers by hiring a respectable cleaning company. Not only will absenteeism drops tremendously, but personnel could most likely become more productive in a thoroughly clean, refreshing and danger-free workplace. 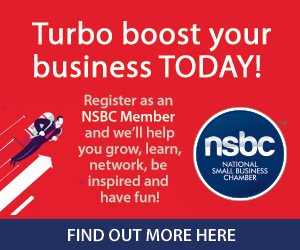 Bidvest Waltons is a proud partner of the National Small Business Chamber (NSBC).